JACKIE DAVIDSON....Having started at age 15 in music as a church organist, then off to college at BYU, Jackie moved to southern California and joined the trio "The Randy Sparks 3". They eventually became the Grammy Award winning "The New Christy Minstrels", and soon became regulars on "The Andy Williams Show". As a NCM, Jackie sang with many well-known entertainers such as Sammy Davis Jr., Tennessee Ernie Ford, Kate Smith, Carol Channing, and others. With the Minstrels, she had the honor of performing at the White House for President Johnson, Carnegie Hall with Alan Sherman, The Hollywood Bowl, and accompanied Al Hirt on her banjo at the Greek Theatre in Hollywood, California. A few years later, she and fellow NCM member, Gayle Caldwell, left the Minstrels to form the well known duo "Jackie and Gayle". In their 2-year career together, they made 173 television appearances. They were regulars on ABC's Shindig, The John Davidson Kraft Summer Music Hall on NBC, semi regulars on Hullabaloo and the Red Skelton Show; as well as several appearances on The Tonight Show. Jackie later became the "Lincoln Mercury Girl" in television ad commercials. She was also the radio voice of Mazda. The New Christy Minstrels re-united in 2005 and Jackie joined the group as well as 5 other original members. 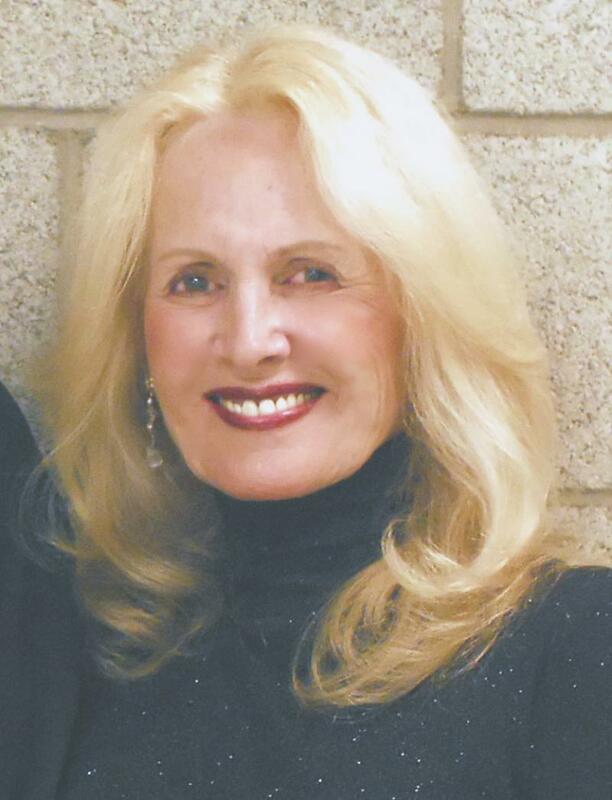 She performed with them until late spring of 2010 when she left the NCM to join Gary Brandt and perform as "Jackie and Gary" with their show "Singing The Good Old Songs Again". Jackie and Gary perform across the country.